Your employees are the heart of your business. Without them, there would be no business, so it is vital that they stay happy, satisfied, and appreciated. While a lot of employee recognition schemes have become more of a corporate tool to retain workers than a genuine attempt at gratitude, they remain an important part of corporate culture. The most successful employee recognition tactics are those which benefit the company indirectly. For example, by giving out awards for good performance, you need to be sincerely thanking employees, and not just looking ahead to a time when they might get restless. 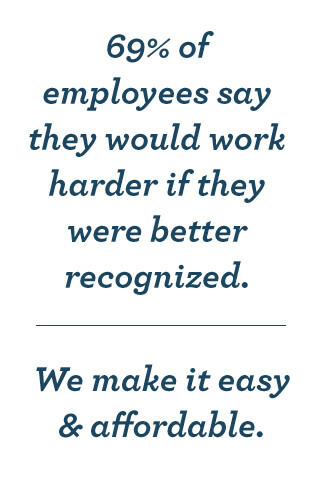 The bottom line is that workers can always tell when recognition is not given in earnest. The Employee of the Month framework is common among contemporary businesses, because it gives all workers a fair opportunity to be rewarded for their performance. In the same way as a traveling trophy scheme, the Employee of the Month award is passed around an office, hopefully in an even fashion if all employees are working productively. These tips should help managers to come up with some great Employee of the Month award ideas. Ask for the Input of Colleagues – there are two ways in which you can award an Employee of the Month title. You can either pick the winner yourself (or in discussion with other managers), or you can ask for the input of the team itself. If everybody gets one vote for the team member who they feel deserves the most recognition, the result is likely to be fairer. Make Your Reasons Clear – when awarding the title, it is important to make sure that the reasons behind your choice are very clear. 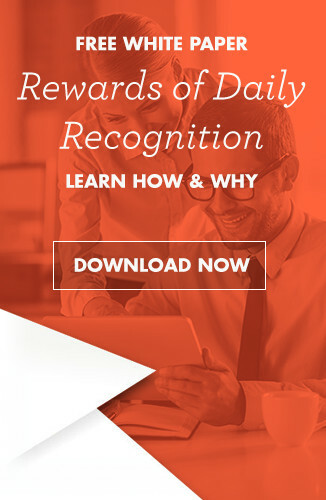 If employees do not fully understand why recognition has been given, they will not be able to replicate it within their own performance. The key function of giving an Employee of the Month title is to help team members stay on the right track, and earn themselves some nice rewards. Be On First Name Terms – there is nothing worse than a manager who does not take the time to familiarize themselves with company employees, especially if they are handing out awards for achievement. Therefore, even if you are not personally acquainted with a particular team, or usually direct them through a department head, it is essential that you find out who they are, what makes them tick, and why they have been awarded Employee of the Month. Give Out a Trophy – whilst not all Employee of the Month frameworks give out physical tokens (most simply print a picture of the winner and post it in the office), it can be helpful to award a memento, because it feels special. With a beautifully designed Employee of the Month wall plaque, from Successories, you can make sure that your employees always get to take their win home with them. For more information and advice on how to implement a successful Employee of the Month scheme, get in touch with the experts at Successories today, on 1-800-535-2773. Or, visit the Successories website to browse a range of top quality plaques, awards, trophies, and recognition tokens.